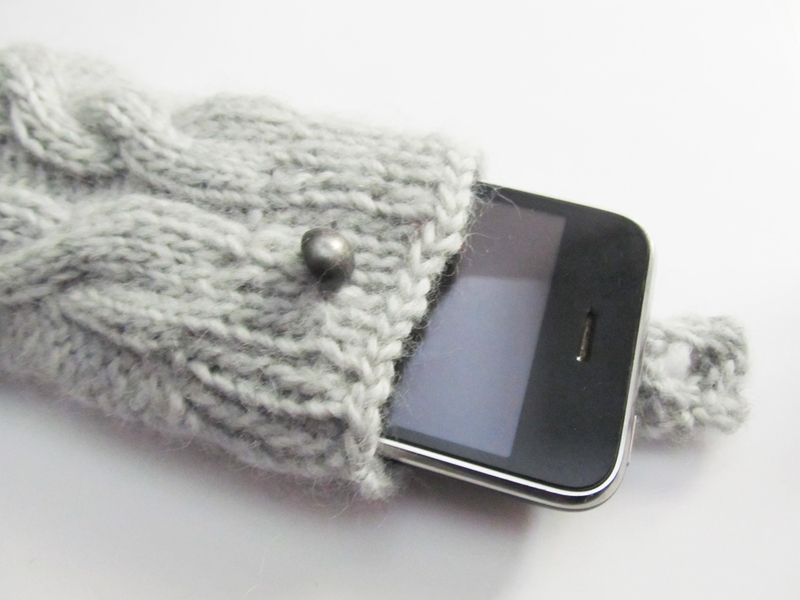 I have a new knitting pattern coming out this week! 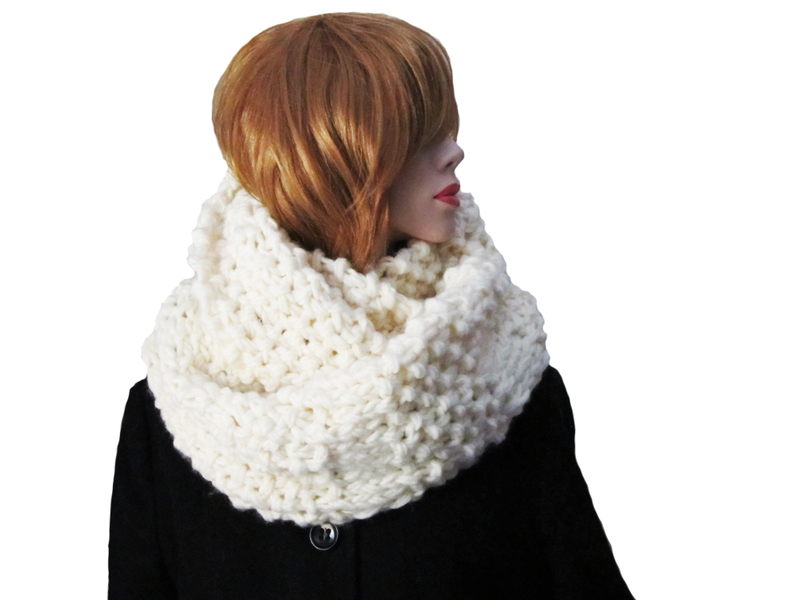 Cloud Cowl is exactly what it sounds like, a cozy chunky cowl that’s as soft as a cloud. Perfect to burrow down in and a satisfyingly quick knit to boot. I hope you like it! Update: Cloud Cowl is now available on Ravelry and Etsy. I’ve been busy working on a project and I have a few teaser photos to share. I thought to myself, Self, you can’t possibly make that. And then I thought, why not? And so the project unfolded and it’s going very well, I’m happy to share. Can you guess what I’m making? 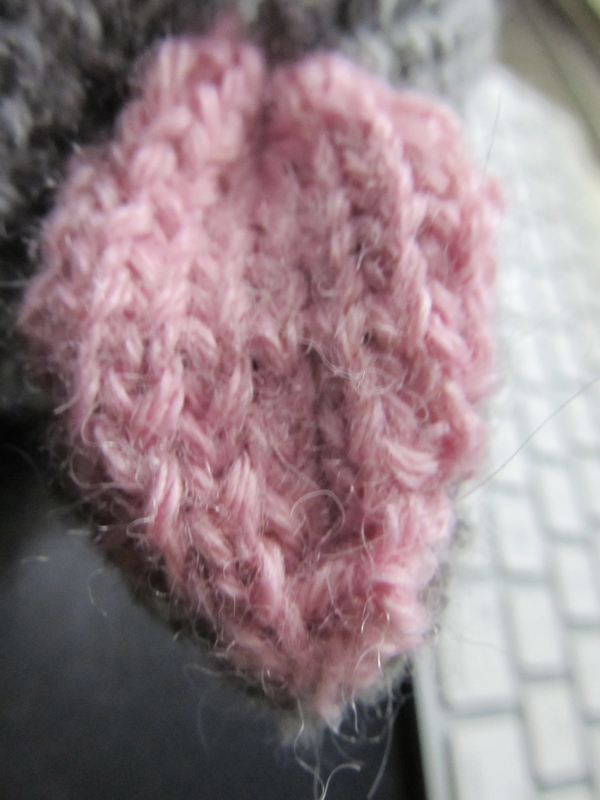 I promise that the pattern will be available very soon. Since I wrote about alpacas, it’s only fair that I write about merino wool, another favourite fibre. 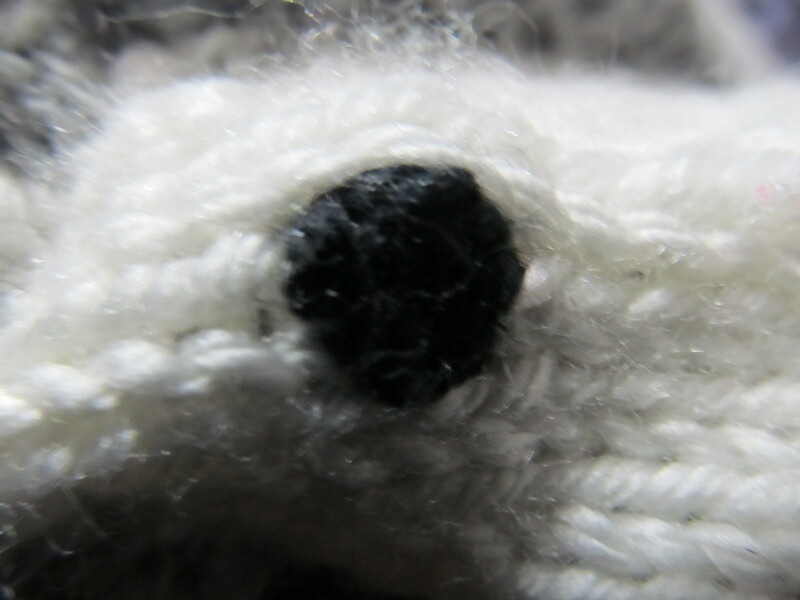 Merino wool, as you’ve probably guessed already, comes from merino sheep. 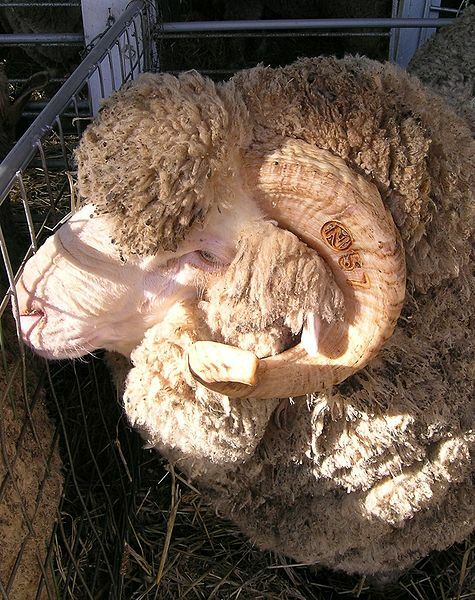 Did you know that there’s several varieties of merino sheep, including the Saxony and Peppin? You can impress your friends with the fun trivia that you learn visiting here. 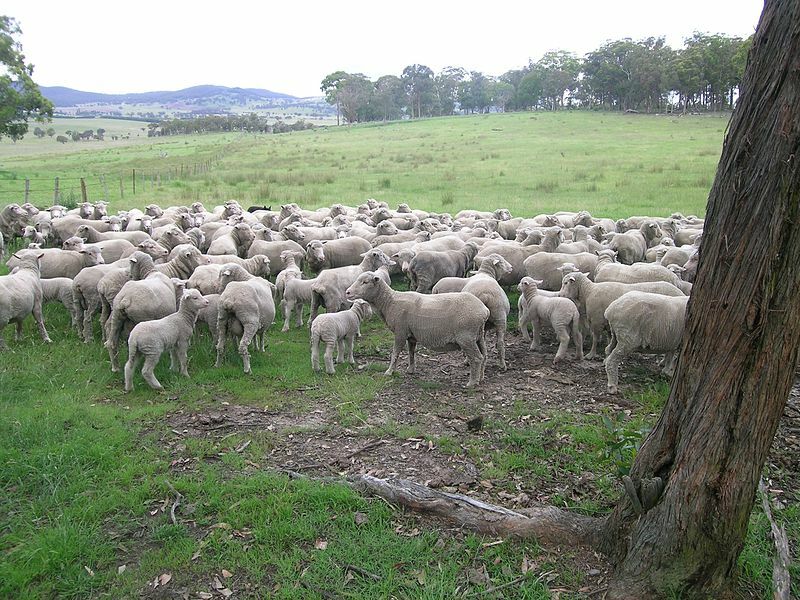 Merino is prized due to its softness, warmth and ability to wick water. 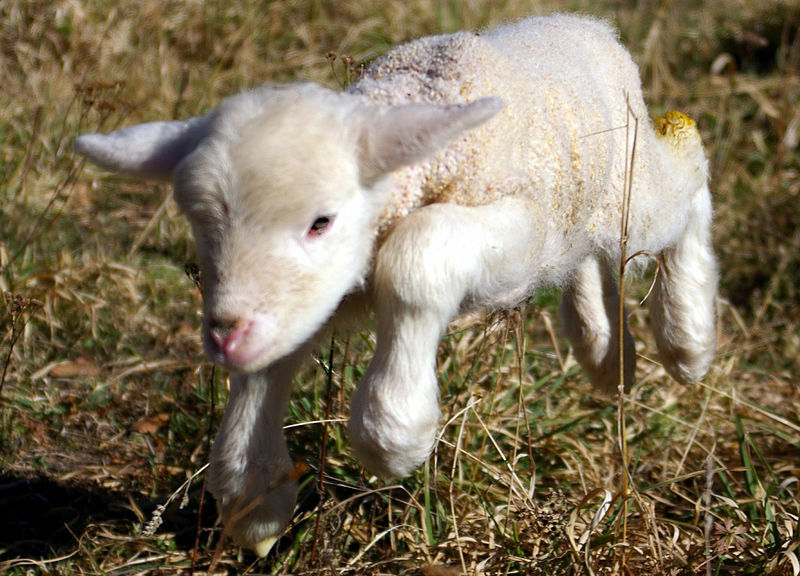 Merino wool is excellent at regulating body temperature and even has antibacterial properties thanks to the lanolin in the wool. Another fun fact: merino wool is available in several grades based on its coarseness: strong (broad), medium, fine, super fine and ultra fine. Ultra fine can be blended with luxury fibres such as cashmere or silk to produce a lightweight and highly insulating yarn. 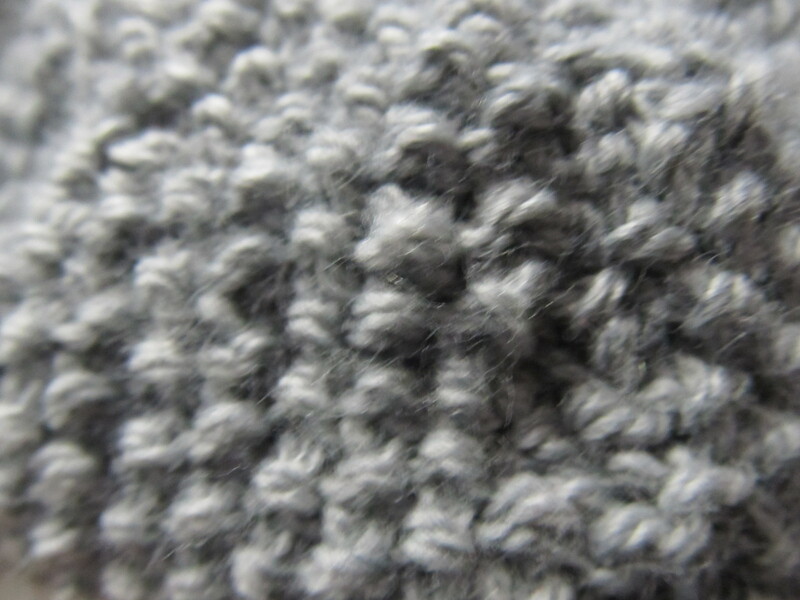 Some of my favourite yarns are made from single ply 100% merino, including RainCityKnits and Madelinetosh. They are absolutely lovely to work with and come in a great array of colours. And to be fair since I showed a picture of a cria at the end of the alpaca post, here is the requisite lamb photo! Enjoy the cuteness.